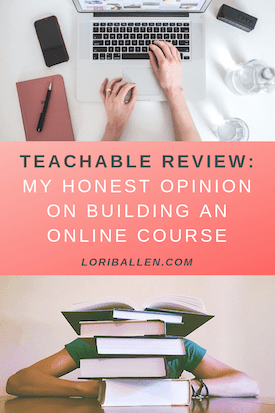 In this video, I’ll give you my honest teachable review for building an online course for e-learning. This is after getting the Ballen Method courses up and running, and making the first sale on the online course for e-learning Ballen Academy. Check out the online courses here. **This post may contain affiliate links and I will be compensated if you make a purchase after clicking on my links. Interact with our team and others like you who want to learn more about generating more leads online through our free Facebook Group.